The suspect in the Marathon bombings has already been moved to prison. 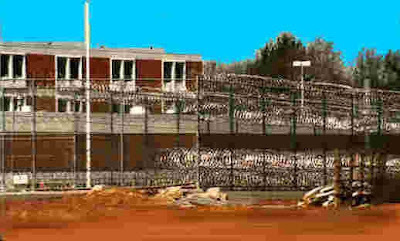 Plenty of Rhode Islanders have spent time at FT. Devens and John DePetro of WPRO once interviewed a Plunder Dome prisoner there. Does this make him look guilty?